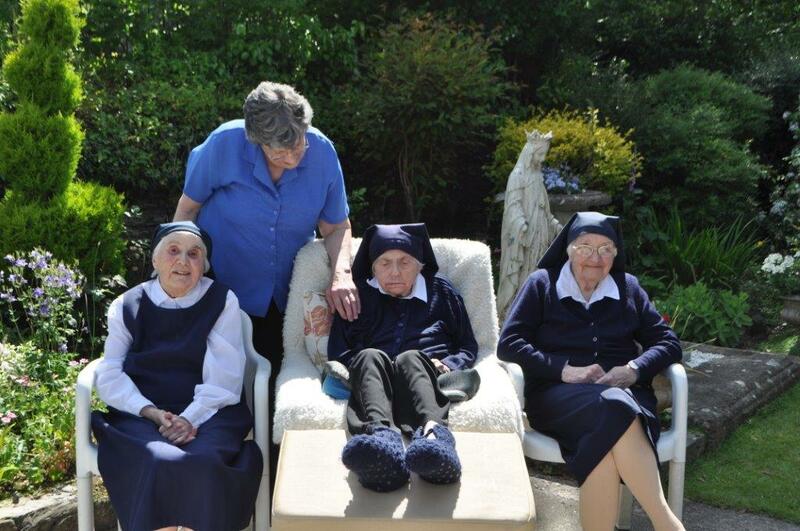 St Vincent’s Care Home is a registered charity established in 1944 by the Anglican Sisters of Charity, offering nursing care to the elderly in a friendly and caring atmosphere. This unique, small, 25-bedded home was originally a malt house and is situated in the historic conservation area of Plympton St Maurice. The home is surrounded by beautiful, tranquil gardens with open country views. The garden is divided into three ornamental areas, with the summer house providing shade for our residents and families and a decked area is specially adapted for disabled and wheelchair use. Home-grown flowers are used to decorate the home. Nutritious home-cooked meals are provided with a variety of choice to suit all diets. St Vincent’s aims to provide a safe, high-quality service delivered by dedicated, well-trained and caring staff using modern equipment. A homely, friendly atmosphere ensures resident dignity is maintained and quality of life is maximised. Families, friends and members of the community are encouraged to be involved in the day-to-day life of the home. An open door policy ensures visitors are welcome at all times. Entertainment is provided by outside entertainers, singers, musicians, local children and groups from the community. The in-house activities are arranged by a social activities coordinator to suit the individual’s requirements. St Vincent's have undertaken the St Luke’s Six Steps programme and is an accredited end of life care provider. To read more about what the Six Steps are, please see the St Luke’s Six Steps for Quality End of Life Care page.